Q. 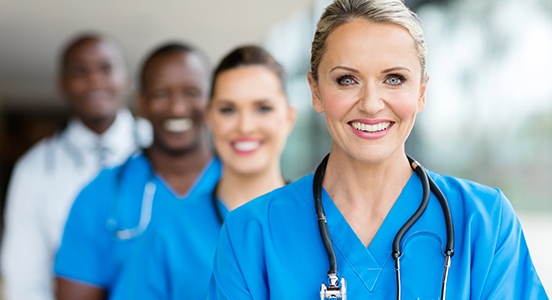 The primary health care provider orders intravenous magnesium sulfate for a primigravid client at 38 weeks' gestation diagnosed with severe preeclampsia. 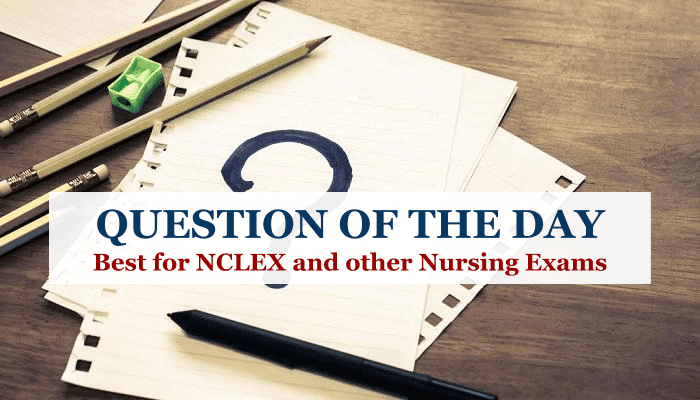 Which of the following medications should the nurse have readily available at the client's bedside? Explanation: The client receiving magnesium sulfate intravenously is at risk for possible toxicity. The antidote for magnesium sulfate toxicity is calcium gluconate, which should be readily available at the client's bedside. Diazepam (Valium), used to treat anxiety, usually is not given to pregnant women. Hydralazine (Apresoline) would be used to treat hypertension, and phenytoin (Dilantin) would be used to treat seizures.